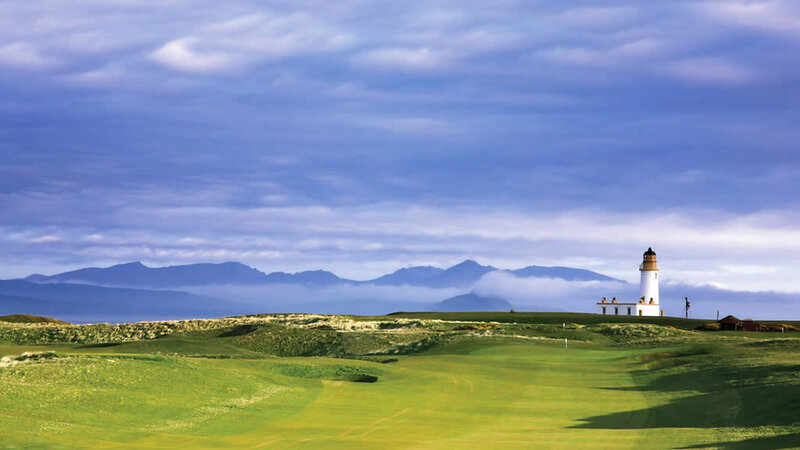 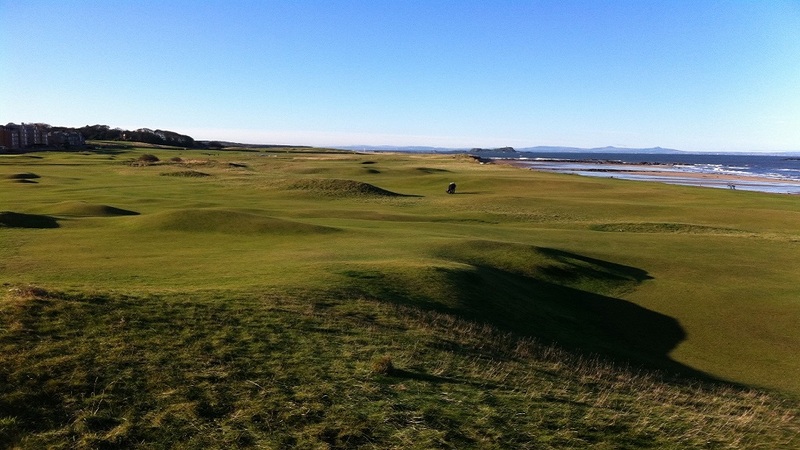 Thistle Golf offer individually tailored golfing vacations and tours of the highest quality to the finest golf course and hidden gems throughout Scotland…the Home of Golf. 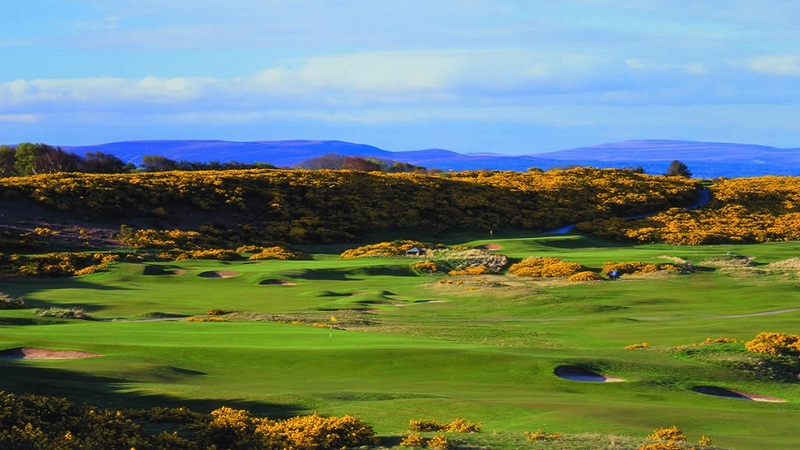 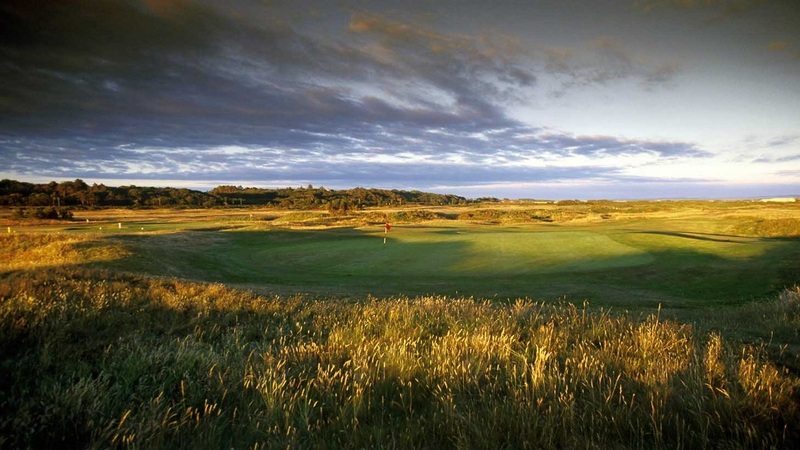 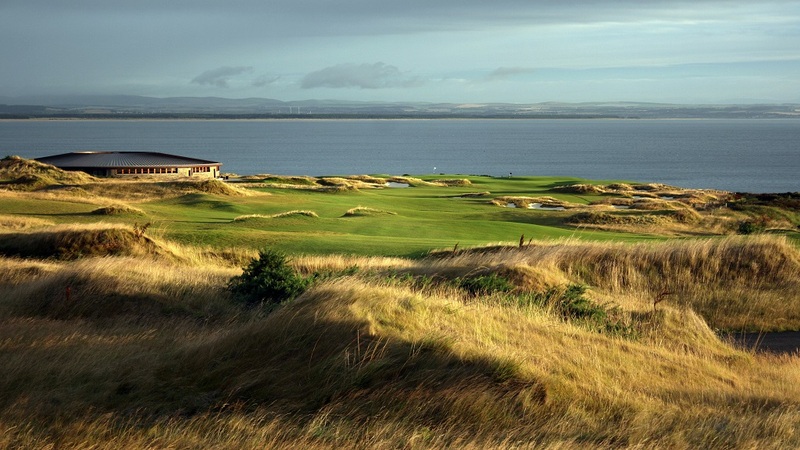 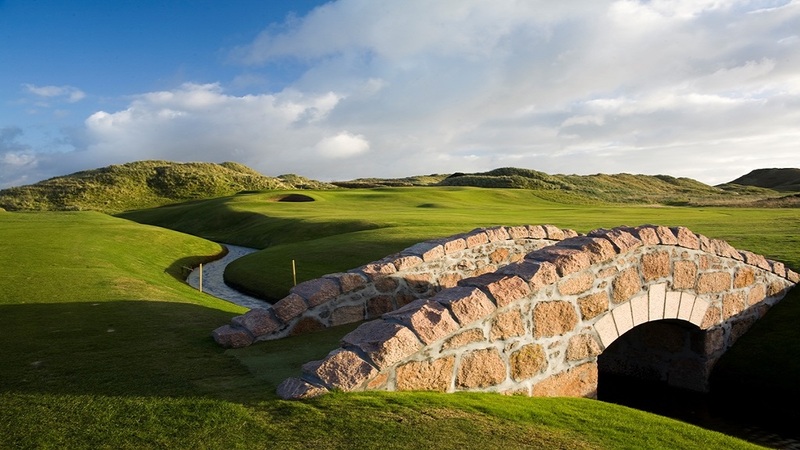 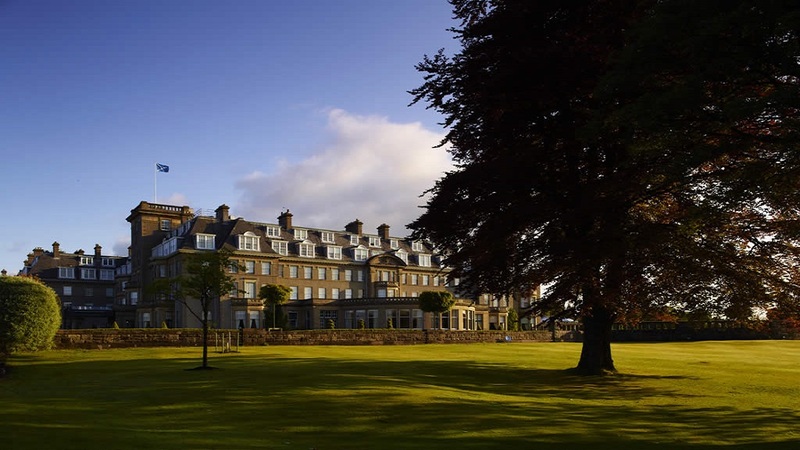 Our Scottish golf tours and holiday packages may include tee reservations, accommodation, vehicle rental or chauffeur-drive, and local sightseeing, all to suit our clients’ personal package requirements and to provide a truly memorable golfing visit to Scotland. 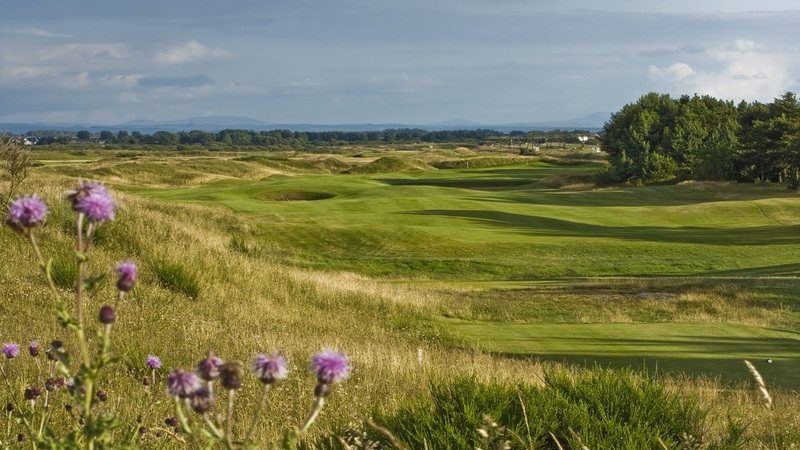 We have been providing bespoke tours throughout the UK since 1997 and we pride ourselves on our specialist knowledge, attention to detail and personal welcome to all our golfing customers.